The origins of GC Corporation lie in Tokyo. This is where three young Japanese chemists laid the foundation in 1921 for what is one of the world’s largest and most successful suppliers of dental products today. The long history illustrates the efforts and achievements of GC Corporation. 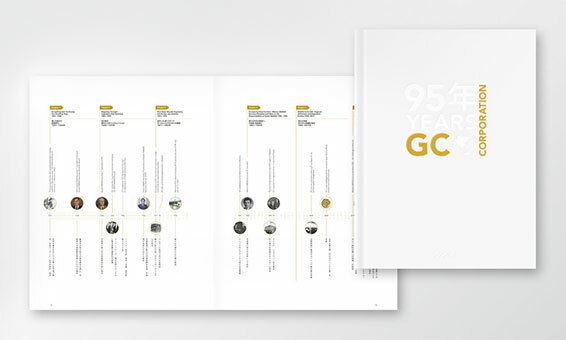 In 2016, we published ’95 Years GC Corporation’, a lavishly illustrated history of the company to commemorate its 95th anniversary. You can access the electronic version of the book from the link below. It is a great pleasure for us to be able to share GC’s history with you. Enjoy reading! GCC introduces a new "functional management model"